Our passivation wet bench systems are used for citric / nitric acid passivation of stainless steel, titanium and other metal material parts. Typical construction materials include polypropylene, stainless steel, PVDF, PVC-C and others depending on the chemical handling properties required for the application. 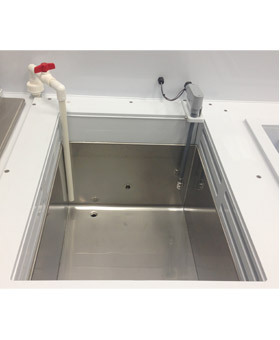 This integrated metal passivation wet bench has in-tank cross flow exhaust allowing for cleaning, rinsing, passivation and final rinsing in an open top wet bench. 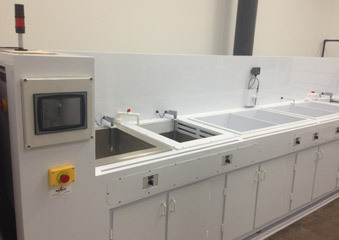 The enclosed passivation wet bench shown above allows for post-clean processing, electropolishing, rinsing, nitric acid neutralization and nitric passivation, and a final rinse. 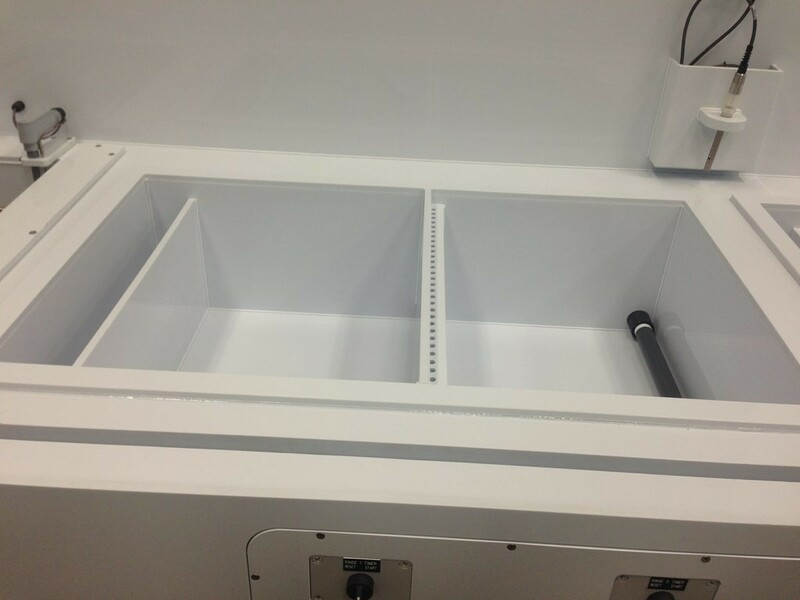 Since the wet bench equipment are made from highly customizable materials like polypropylene, stainless steel, PVDF as well as Teflon®, PFA, and ECTFE (HALAR®), Best Technology is able to easily build a passivation wet bench to fit the customer specific passivation requirements. Our passivation wet benches ensures well ventilated process enclosures for repeatable passivation processes for industrial, medical device and aerospace stainless steel and titanium metal parts. 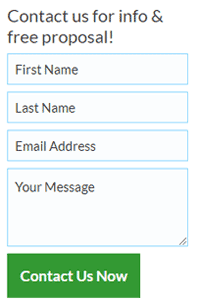 View our wet process equipment online today!